Listen! is run by Carol Garrison and Graham Lee, enthusiastic gig-goers and avid listeners for many years. The British music scene is full of hugely talented and dedicated musicians, however we feel that opportunities to hear many of these amazing people are scarce. 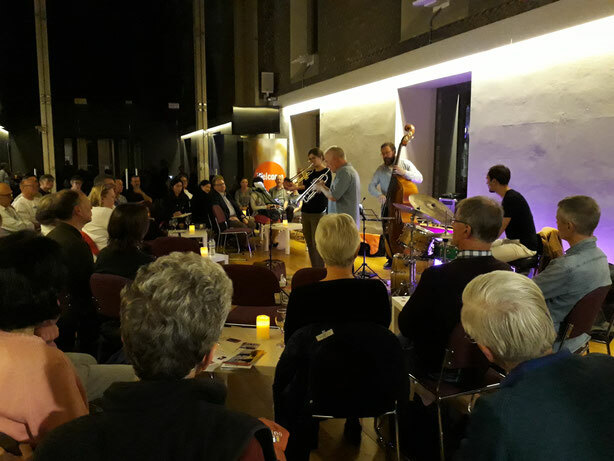 Our aim is to complement Cambridge's lively music scene by giving musicians, who might not be heard elsewhere in the city, the chance to play for an enthusiastic audience with open ears. Here at Listen! we prefer music not to be pigeon-holed and like to support new innovative projects. We want to share the sounds that excite us and introduce listeners to the musicians we admire. We feel that the importance of the relationship between an audience and those performing is often undervalued. Musicians respond not only to the room, but also the people in it. 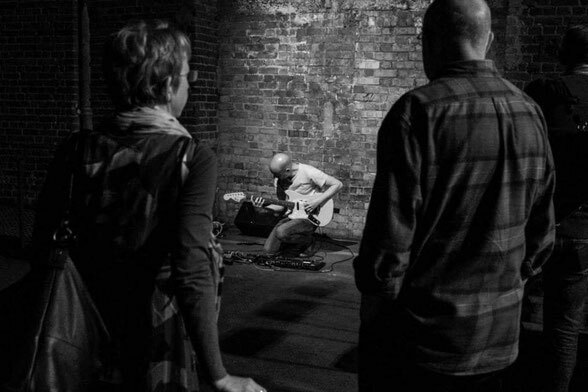 Our aim is to encourage an inclusive, welcoming and sociable environment in which to share new, original and improvised music. We wholeheartedly thank the many people who have supported us in this venture, without whom Listen! would never have happened.